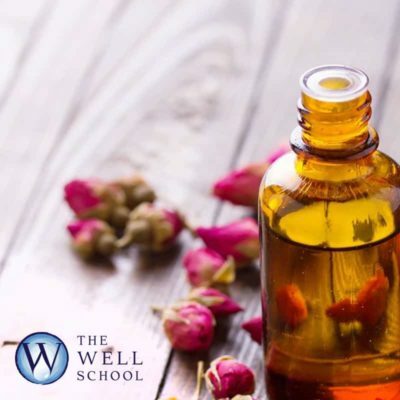 Combining our knowledge of reflexology and aromatherapy, you will learn a particular sequence to test the reflexes of the feet that we know correspond to the different body systems i.e. skeletal, digestive, respiratory using this information to understand what is happening in the clients body. You will stimulate the body’s systems to function more effectively and help to restore it to its natural harmony. 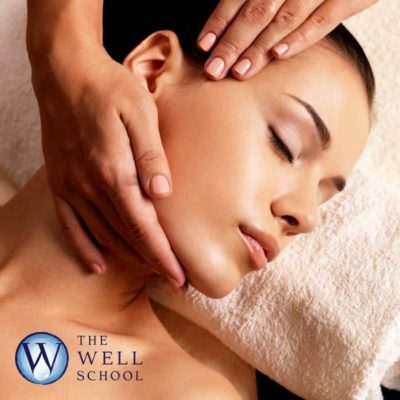 This treatment is deeply relaxing and encourages the body to heal as the systems of the body are unblocked rebalances. Once you have the information from the reflex assessment you will use your aromatherapy knowledge to blend up a unique cream for the client and gently massage the cream into the feet with emphasis on the reflexes that showed in the assessment. A pre-requisite fro this course is an Anatomy and Physiology qualification, a copy of your certificate will need to be presented. 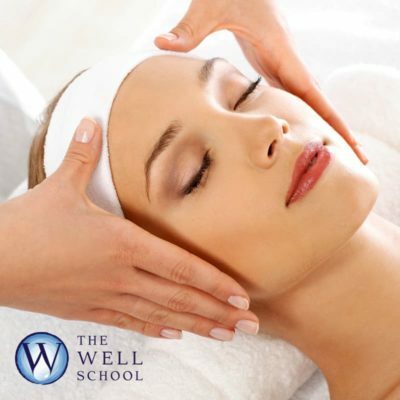 On completion of the course you will be issued with a certificate from The Well School for this IFPA accredited CPD course.